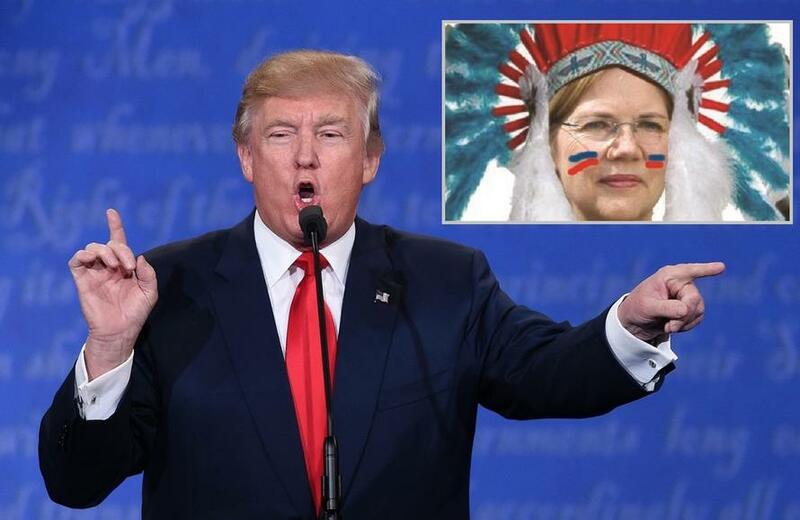 Responding to Trump's Tuesday tweets, Warren tweeted: "Millions of people watched you, @realDonaldTrump, as you fumbled and lied on your $1 million pledge. It then took a day for your handlers to tee up this recycled racist name-calling. You’ve lost a step, and in 21 days, you’re going to lose Congress." Welcome to the Democratic Primary!